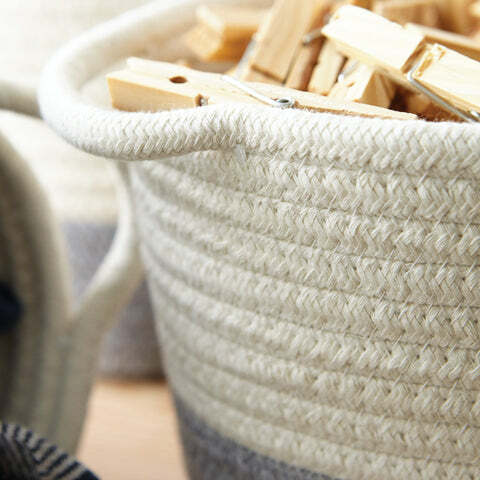 Mini Rope Storage Baskets (set of 3) | Great Little Trading Co.
From kitchen table to hallway hooks, utility room to play area, we can think of a million ways to use these irresistible little baskets - and we're sure you will too. 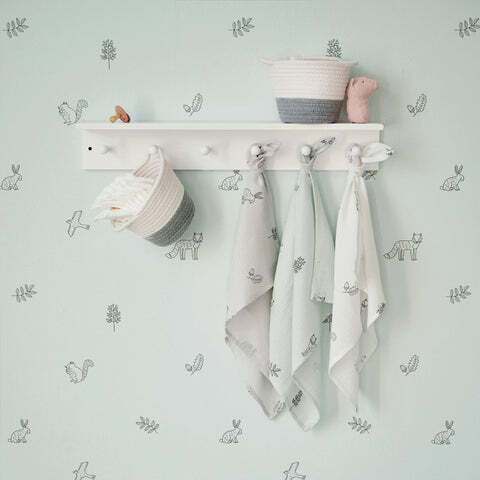 They're made from woven, cotton rope, which makes them tough but soft to touch; use them free standing on hang them up from their handles. 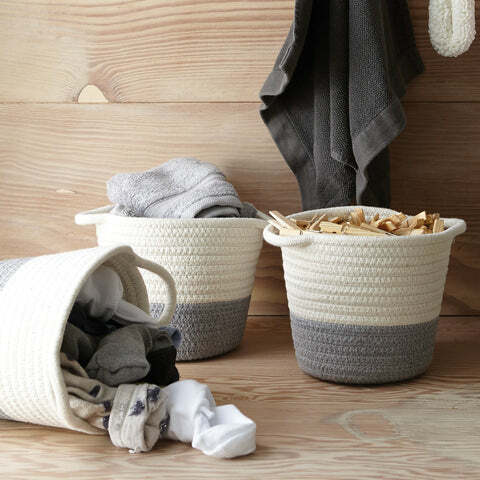 These mini storage baskets are also available in a two other sizes; take your pick from the Storage Basket or the Storage Tub.